Who should attend: Anyone at Head Office who work with their Charity shops, Retail Managers and volunteers and staff who work directly with Retail Gift Aid. Delivered by Phil Robson of Giftease. For over 17 years GiftEase™ has been working with the charity sector to bring clarity and transparency to the Gift Aid tax claim process. Read more about GiftEase™ here. A one day introduction to charity retail gift aid covering charity shops, online and recycling. Rules for this scheme are regularly reviewed by HMRC and your knowledge needs to remain up to date. Retail Gift Aid can seem very cumbersome with far too many rules, putting off charity shop volunteers and retail managers, for charities who do operate retail Gift Aid there is always the concern the rules are being broken. Delegates will be asked to complete a pre-workshop questionnaire to establish level of Gift Aid knowledge for the group. Lunch and handouts will be provided on both days and a certificate of attendance will be issued to delegates who actively participate in the workshop – this can be used as part of your audit to evidence training. "​This workshop will pay its cost back in the Gift Aid you can legitimately and rightly achieve - great day, very knowledgeable presenter and well worth the time to attend." "Phil's incredible expertise and delivery of practical examples made an intricate subject interesting, easily digestible and practical to take back and implement - thank you, I can't recommend this workshop enough"
"A remarkable workshop where the knowledge of the presenters blew me away! I feel so much more confident in supporting my clients to claim gift aid correctly and no longer feel nervous at the prospect of preparing for an HMRC audit. I will be recommending this course! Thank you." 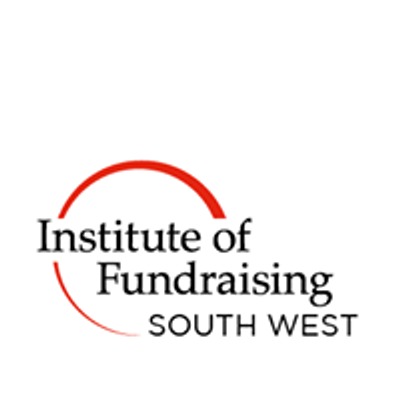 "I thought the course was great, it really helped me understand Gift Aid in more depth and the current requirements in place"
"The GA Workshop was excellent, very informative and really helped improve my knowledge of Gift Aid"